Coffee and registration, Room A001, A Block, Ellison Building, City Campus, University of Northumbria. There is level access from the Northumberland Road entrance to the Ellison building. A collaboration between the Histories of Activism Group at Northumbria University, and the North East Labour History Society. This day school will reflect on the last fifty years in the North East, and especially the great changes that have occurred in politics, culture and society. The workshops will focus on specific subjects such as Labour Activism and Music and we believe it will revive the spirit of the History Workshop conferences. The backgrounds of the participants will be mixed, including academics presenting their research, as well as activists and historians working outside of a formal academic framework. We are most grateful to the North East Area Miners’ Social Welfare Trust Fund for their support for this and other NELH Jubilee events.
. Attendance is free, and coffee and lunch will be provided. Women and the Women’s Movement: Workshop Leader, Dr Liz O’Donnell. During this session Dr Julie Scanlon will be talking about her research into the 1976 Women’s Liberation Conference held in Ponteland. 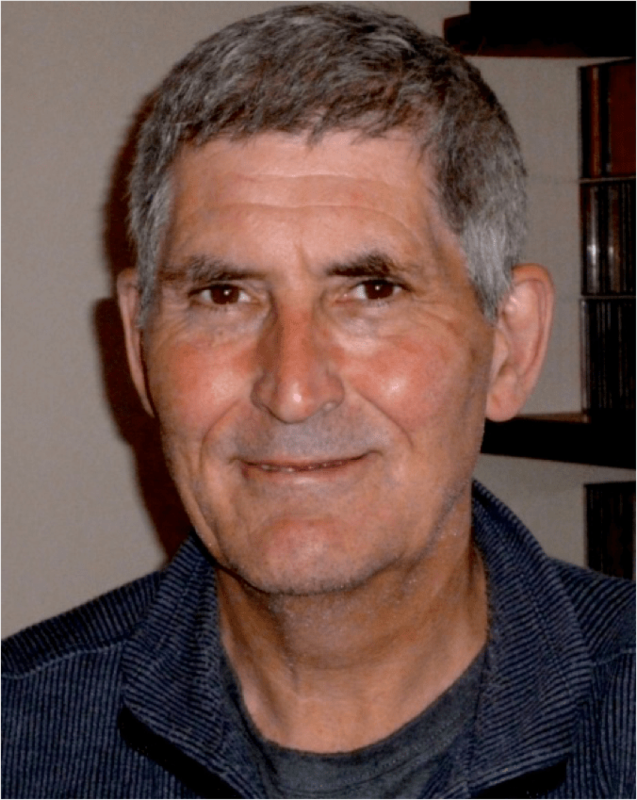 The Peace Movement: Workshop Leader, John Creaby. The early Sixties are often recognised as the Peace Activism decade, but the Fifty years to date have seen further activism. Culminating in the Stop the War coalition of activists groups the continuance of the question of “no war” or ” just war”, which has always been a dichotomy within the movement, has again been to the fore. 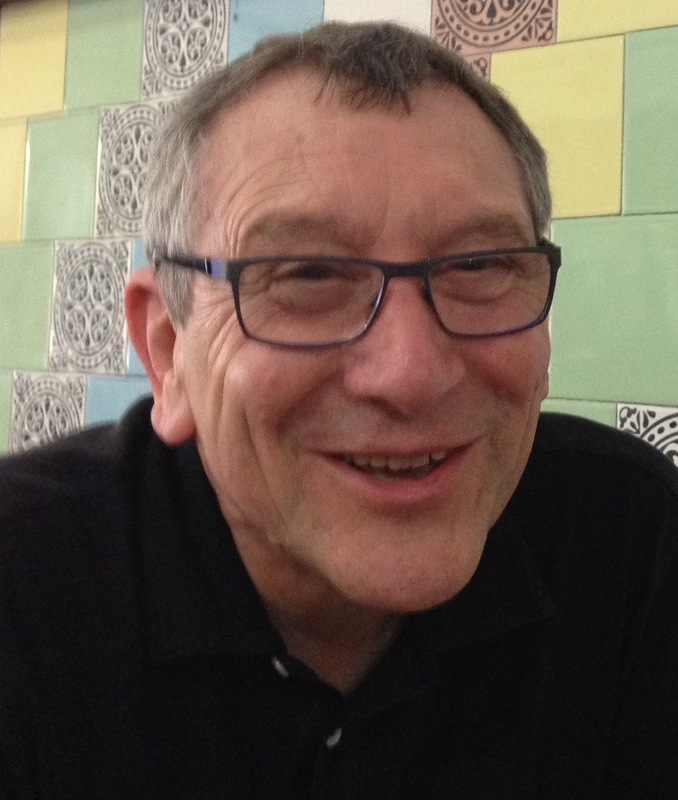 Trade Unions and the World of Work: Workshop Leader, John Stirling will begin with a brief overview of the changes in work and trade unions over the last 50 years and focus on changing ideas about ‘workers control’ to illustrate developments. He will then welcome discussion from participants about how they see the past and envisage the future. John Charlton taught in High Schools and at Leeds Polytechnic and Leeds University. 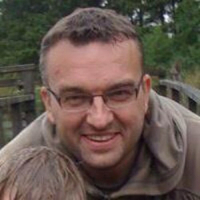 He is the author of several books including Hidden Chains: The Slavery Business and North East England (2008), Don’t you hear the H Bombs Thunder: Youth and Politics on Tyneside (2009) and A Brief History of Radicalism in North East England (2013). He is active in the North East Labour History Society. John Creaby: chair North East Labour History Society, CND supporter since 1958, chaired local Anti Apartheid, Chile Solidarity and other progressive international groups, full time trades union official 1968- 1995, international & European Trade union groups, Labour Party member since 1958 – held local and Regional Positions including Regional Vice Chair. Awarded MPhil by Durham University for mature student research. Sandy Irvine is a member of Newcastle Green Party, having originally joined the then Ecology Party back in the early 1980s. He first became politically active in 1966 joining Huddersfield Young Socialists. He became interested in ecological politics after reading the ‘Limits to Growth’ report and the ‘Blueprint for Survival’. He is one of NE regional co-representatives on the Green Party’s regional council and is currently its co-chair. He was a member of the Ecologist magazine editorial board for many years. He co-authored A Green Manifesto for McDonalds and a pamphlet Beyond Green Consumerism for Friends of the Earth. Prior to retirement, he worked in a local Further Education college where his specialism was Film Studies. He also spent a year on secondment at Northumbria University as an environmental policy advisor. His M.Sc. was a thesis on reforesting the uplands. He has been very active in local land use battles triggered by the pro-growth strategies of local and national government, especially the Newcastle-Gateshead ‘Core Strategy’ development plan. He has written a number of book reviews for the NE Labour History journal. Absolutely fascinated by music and history and why people pursue authenticity via encounters with a real or imagined cultural past. I teach and research, and record oral history. Much of what I’ve explored and published to date has been about the cultural construction of place and identities. I sing and play flute/sax/bass/whatever-chordal-instrument-fits-the-tune. Jazz mostly, with a fair old dash of folk, and I’ve shamelessly plied my more lounge-oriented musical trade in some of the best hotels in the world. I lead community vocal workshops because singing is really good for body and soul and it’s a joy to help people open up their voices. Liz O’Donnell taught history in further and higher education in the North East for three decades before becoming an outreach worker with Northumberland Archives at Woodhorn. 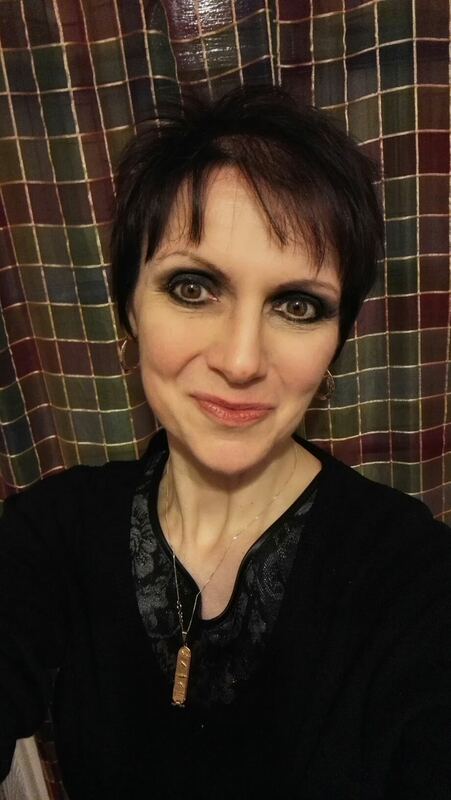 She has also worked on a wide range of heritage projects, including as oral history coordinator for the NELHS Popular Politics Project (2009-11). Her research interests are broad, but primarily focus on women’s involvement in social and political movements in the 19th and early 20th centuries. 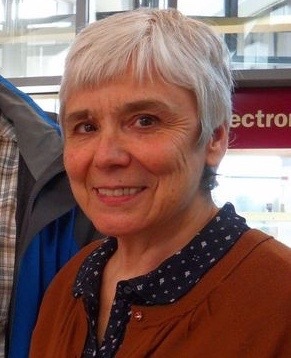 Liz is a member of the Women’s History Network and on the International Advisory Panel of Quaker Studies, the journal of the Quaker Studies Research Association. 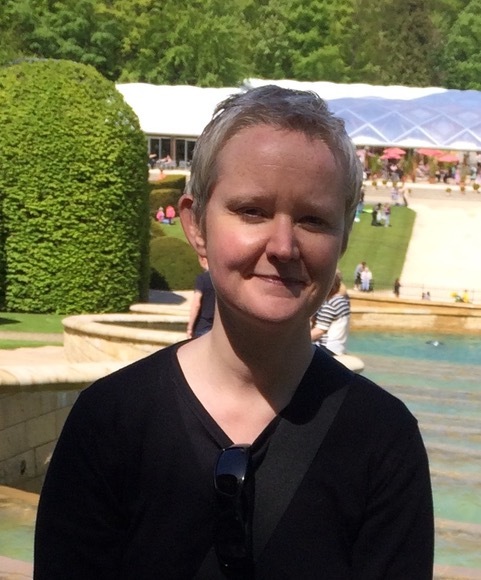 Dr Julie Scanlon is interested in feminist activism and representations of gender and sexuality in contemporary culture and has published in these areas. A version of the talk she is giving at this workshop has been published in the book Re-Reading Spare Rib, ed. Angela Smith (Palgrave: 2017). She was an academic until May 2017, spending the last 12 years at Northumbria University, and is now pursuing her interests in social justice, gender equality and personal development beyond academia. 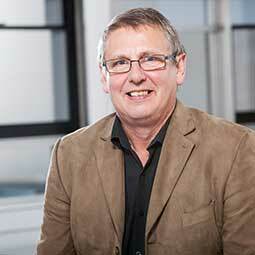 John Stirling is the retired head of Social Sciences at Northumbria University. He worked for many years as a trade union tutor both in the UK and beyond and has more recently worked part time at Newcastle University and Ruskin College. He is currently Chair of Education for Action (Durham) and Membership Secretary of the North East Labour History Society. Avram Taylor is a Senior Lecturer in History at Northumbria University. Much of his teaching and research reflects an interest in theoretical issues and the philosophy of history, as well as a concern with class, gender and ethnicity. Avram’s thesis has been published as: Working Class Credit and Community since 1918 (Palgrave, 2002). His second book, co-authored with Don MacRaild, Social Theory and Social History, reflected his ongoing interest in the relationship between history and theory. He has been working on the Jewish community in Glasgow for a number of years and has published extensively on this topic. 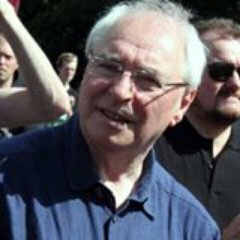 Nigel Todd is a Newcastle Labour Councillor, chairs the UK Co-operative College and was North East Regional Director of the Workers’ Educational Association. 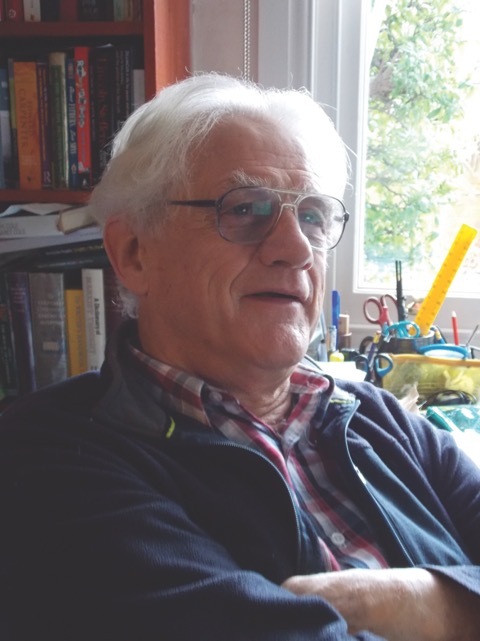 He has published several books and articles on North East political history, including an autobiography of Joseph Cowen, and histories of anti-fascism, and anarchist and socialist land colonies. 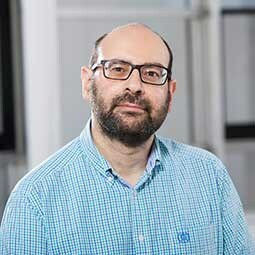 Tony’s main research interests are in the history of the British Empire (particularly the business history of the empire), and the history of the British Co-operative movement. 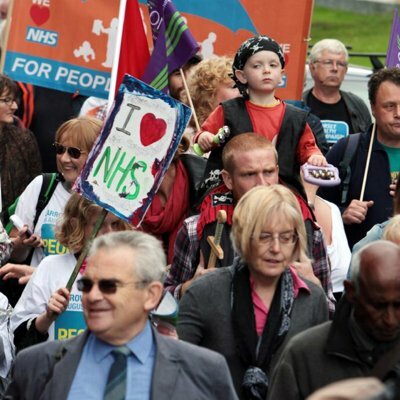 Tony works closely with the Co-operative Group in Manchester and the co-operative movement in the north-east of England. He is a Governor of the Co-operative College in Manchester, and sits on the executive committee of the National Co-operative Archive.